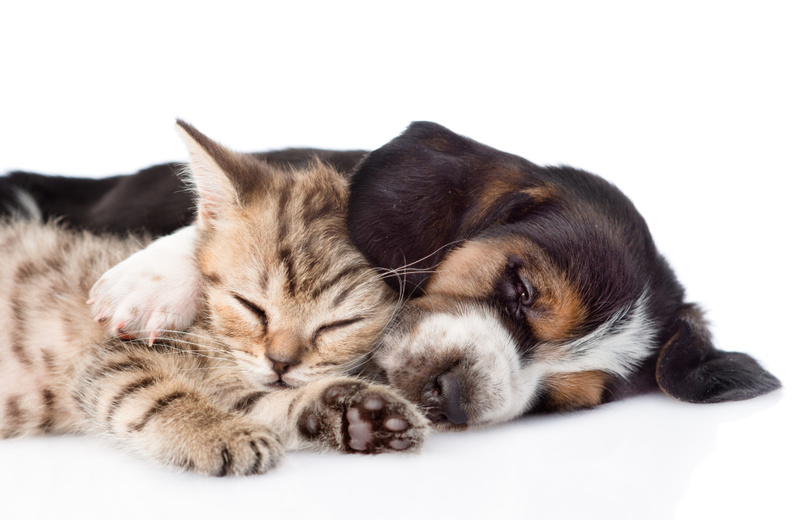 Our cute and tiny puppy & kitten needs as much as possible of comfort and security. 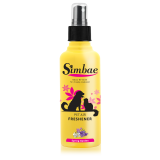 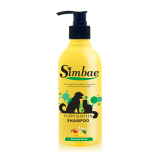 Simbae’s Leave-on Puppy & Kitten Conditioner will provide extra comfort with a sense of well-being. 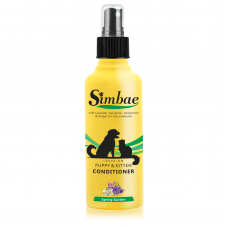 Lavender, Cinnamon, Chamomile and Ginger have a calming and soothing effect on a new puppies and kittens, aiding to rest and easing separation anxiety. 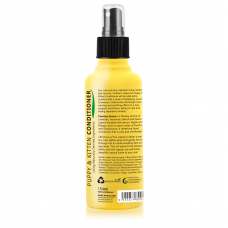 This product can be apply to either a wet or dry coat, lightly spray and gently brush through the fur while avoiding face and eye areas. 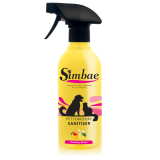 This will extend time between baths and with regular use will bring beautiful natural lustre to any coat.